No matter if you are a pro athlete, sports enthusiast, celebrity or wannabe, if you are strong, slim or obese, we all share the same ups and downs. We are all victims of time and the urge to “become”. The best version of you is not about physical fitness, it starts with a healthy mind. As a company we are driven by compassion. We empathise with all. Whether you are a first time customer, a friend, a family member or a competitor. With a compassionate mindset we are all the same. This is how we think. This is how we see. This is how we stay fit. The best quality milk from our happy cows (at least they look happy) is used to produce a high DH hydrolyzed whey isolate protein. 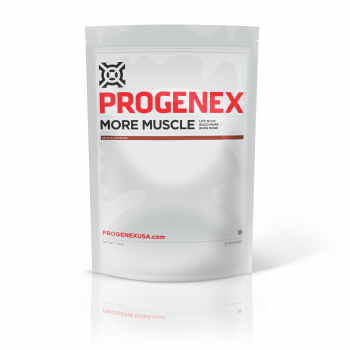 This is the easiest to digest form of whey discovered yet, allowing clean protein to reach your muscle tissues in a matter of minutes. Creating great products is more than just mixing a few ingredients. It's working with partners who care as much as we do. Glanbia is the biggest and most advanced cheese manufacturer in the world. They prepare a special patented hydrolyzed protein blend for us. 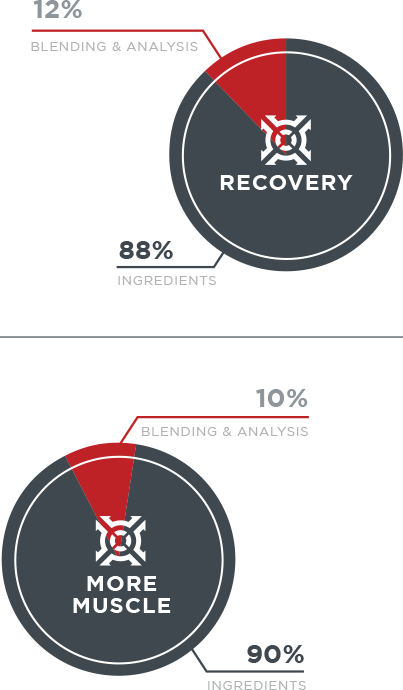 Our flavouring companies provide the largest portfolio of Taste & Nutrition technologies. They have the most innovative systems, functional ingredients and actives for the global food, beverage and pharmaceutical industries. On average, traditional retailers mark their products up 3–4x, depending on the supplement category. If you find a product in a retail chain, it already indicates the retail chain getting a 2x markup, thus the manufacturer needing a bigger margin, which means a final markup of 3-4x. 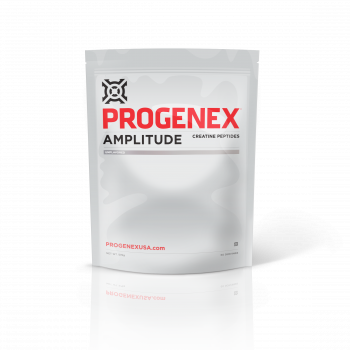 In the protein industry, for most products you'll find in big retail stores, you can be sure there's a 3-4x markup on them. 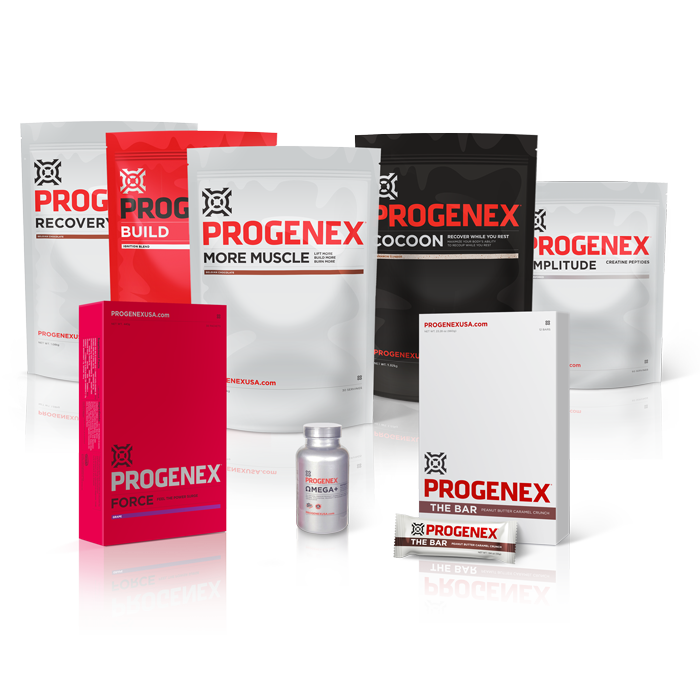 Progenex can never be found in retail chains. 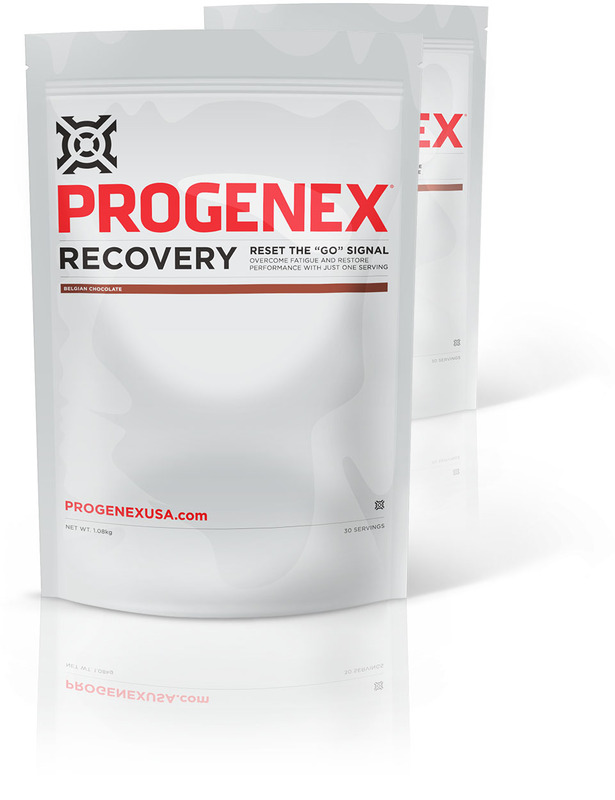 That's why you can rest assured that with Progenex you get what you pay for. No retail links with high margins and no fuzz. Just pure quality! We share with you the true costs behind our production – from ingredients, blending and packaging to duties and transportation – we show it all and we compare it to the market trends, so you can see and truly grasp what value you are getting for the money you spent. 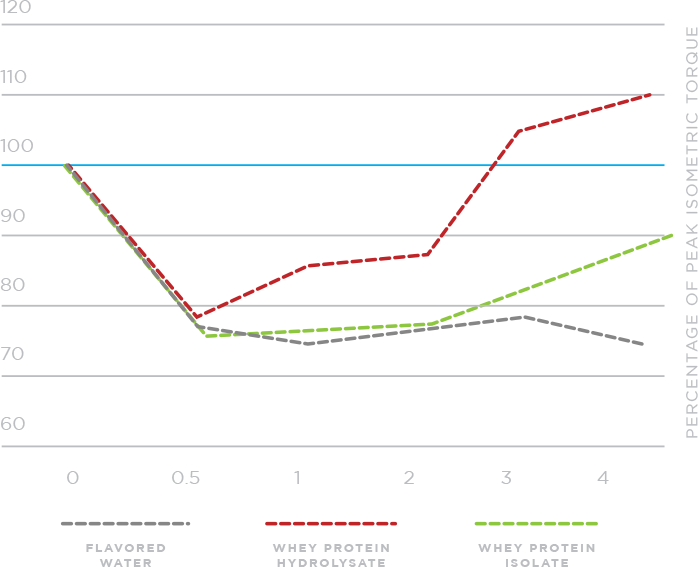 On average, traditional brands in the protein industry mark their products up 3–4x. Us? Just 2-2.23x. Now that we have disclosed our products' cost, let's show you how we spend the rest of our budget. The fact that our Direct Paid Advertising is less then 4% is an allocation made with total awareness. We believe we have a great product and we want to be happy and fully satisfied with it. This is our criterion for success and this is how we want to grow our base of happy customers. Doing a marketing blast and paying lots of athletes for statements would require a totally different allocation of our spendings. With a lower product cost and marketing being minimum 25-40% of the price, you could actually afford it. Then you may “buy” more attention in targeting and never-ending retargeting your users. But it just wouldn't be true. You would not feel it. And somehow it goes against what we believe Fitness is all about. We choose to let creativity guide us. Learning and listening with compassion to our users. Because at the end of the day what they want and what we want is supposed to be the same.